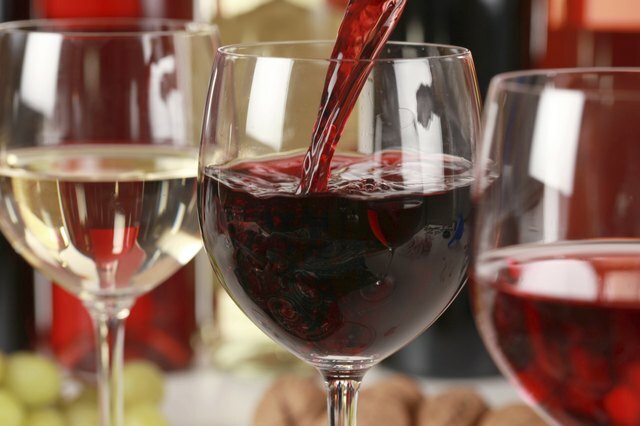 Of all the factors that affect the qualities of wine, pH is among the most important. The pH of a wine affects the flavor, texture, color and smell of the wine. Different wines typically stay within certain pH values. Most white wines are between 3 and 3.3 pH. Most red wines are between 3.3 and 3.5 pH. PH is a measure of the acidity of wine. 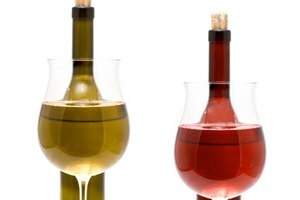 All wines ideally have a pH level between 2.9 and 4.2. The lower the pH, the more acidic the wine is, the higher the pH, the less acidic the wine. Each point of the pH scale is a factor of 10. This means a wine with a pH of 3 is 10 times more acidic than a wine with a pH of 4. 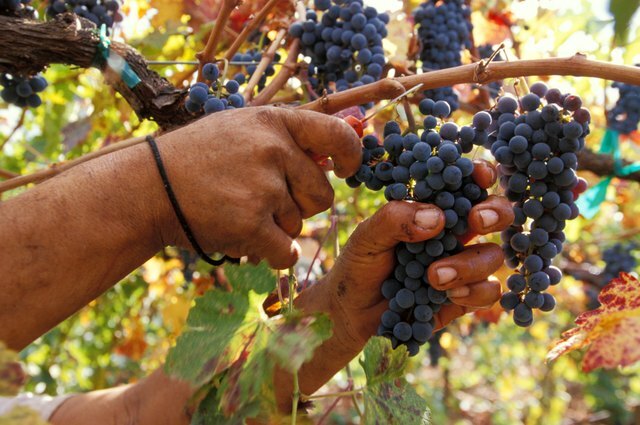 Grapes contain acids naturally, and thus, wine made from grapes contains these acids as well. The two most important acids that contribute to the taste and feel of wine are tartaric and malic acids. 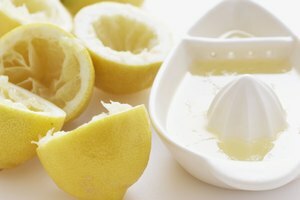 The concentrations of these acids vary depending on the region in which they are grown. It is these differences that give regional wines their notoriety. In general, wines made from French grapes, for instance, have a lower concentration of malic acids than California-grown wines. 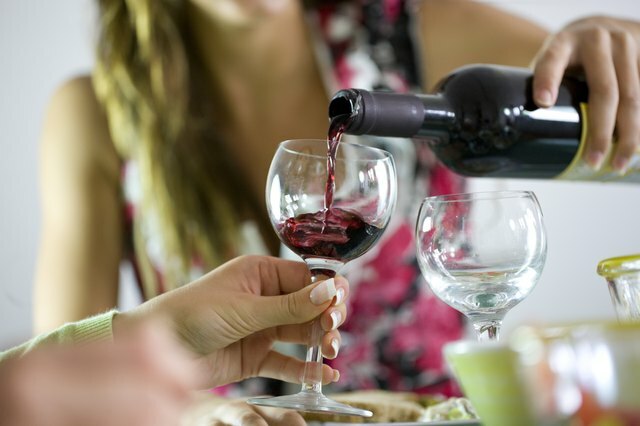 A low pH in wine can help to reduce contamination by unwanted microorganisms. It also makes fermentation easier to control. 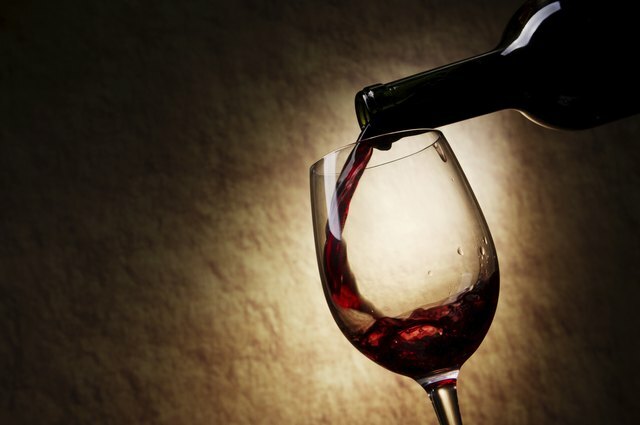 A low pH wine will have a greater “hot stability,” meaning that when pasteurized the wine will retain its flavor. The color of wine is also affected by pH. The lower the pH, the better the wine will retain its color. 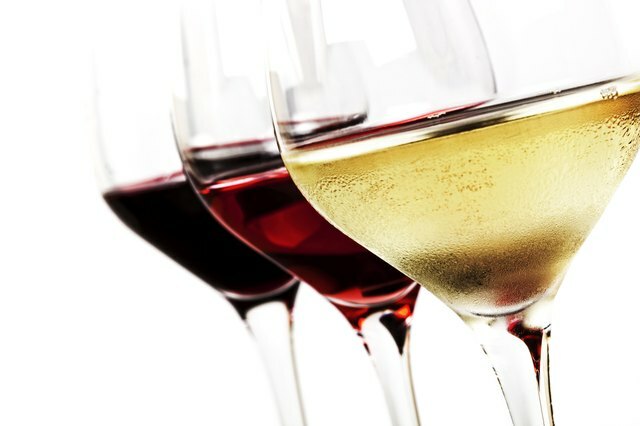 Red wines will stay clearer and white wines will not turn brown as quickly. Higher pH wines have much less acidity. 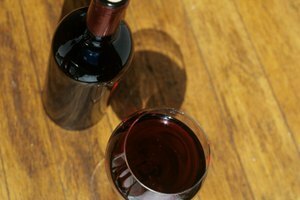 Red wines typically have a higher pH than white wines. This, in part, gives red wine its character. Wines with a higher pH have a better texture, and a lower astringency, meaning that the flavor doesn’t linger in the mouth as much. Care must be taken with higher pH wines, because the higher pH makes the wine more susceptible to bacterial growth. 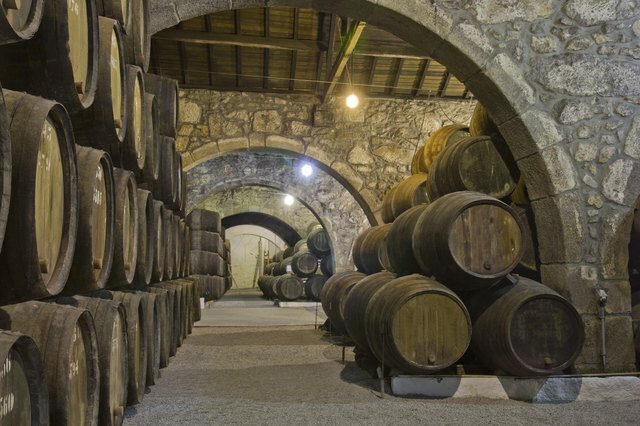 The pH of wine is typically adjusted by a process called malolactic fermentation. During this fermentation, malic acid is turned into lactic acid and carbon dioxide. This process serves to lower the pH of the wine to the desired level.